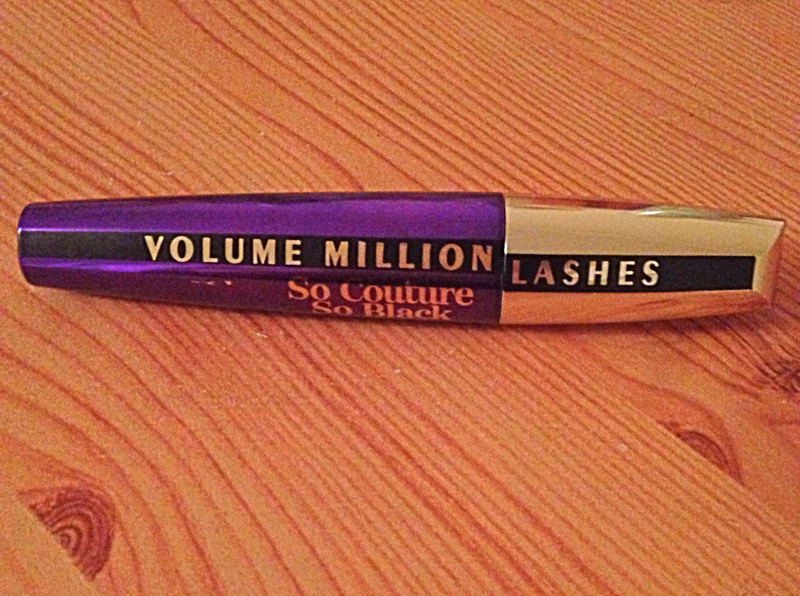 I think I have found my new favourite mascara, even more so than Benefit's They're Real mascara. I think this is definitely better than Benefit's because it is cheaper, a slightly bigger product and I am pretty sure my eyelashes look longer. The only mascara that I had found before which was similar-ish to Benefit's was a Bourjois one, but this is just better in every way. I am very thankful for the L'Oreal So Couture gift set, it is awesome and I probably wouldn't have known about or tried out the mascara otherwise. 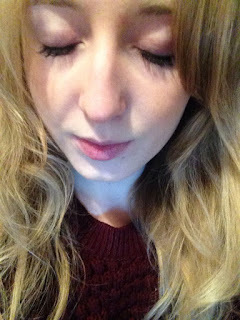 It makes my eyelashes look so long, they look as long as if I were wearing fake lashes. 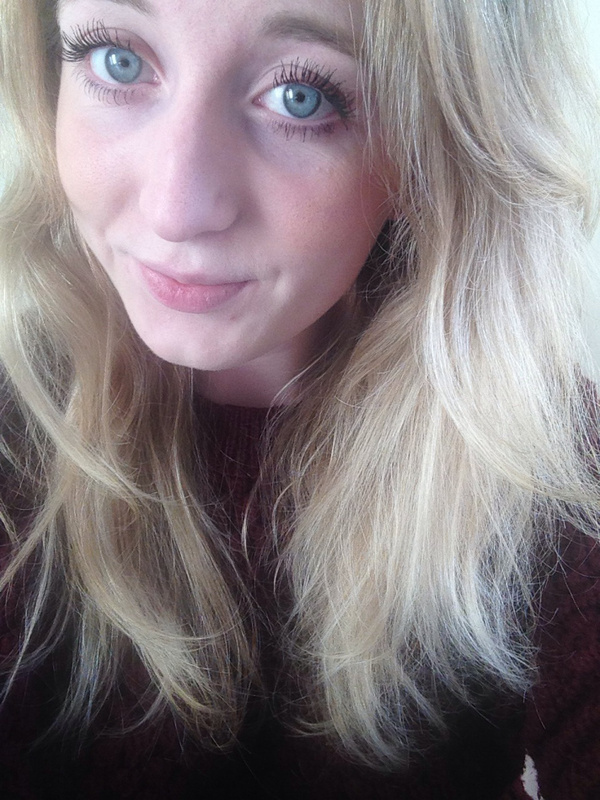 I am beyond happy with the results and love the length, my blue eyes stand out so much more! I do have naturally long eyelashes but this makes them crazy long, I would recommend it to those who have shorter lashes because I think there would be a big difference. 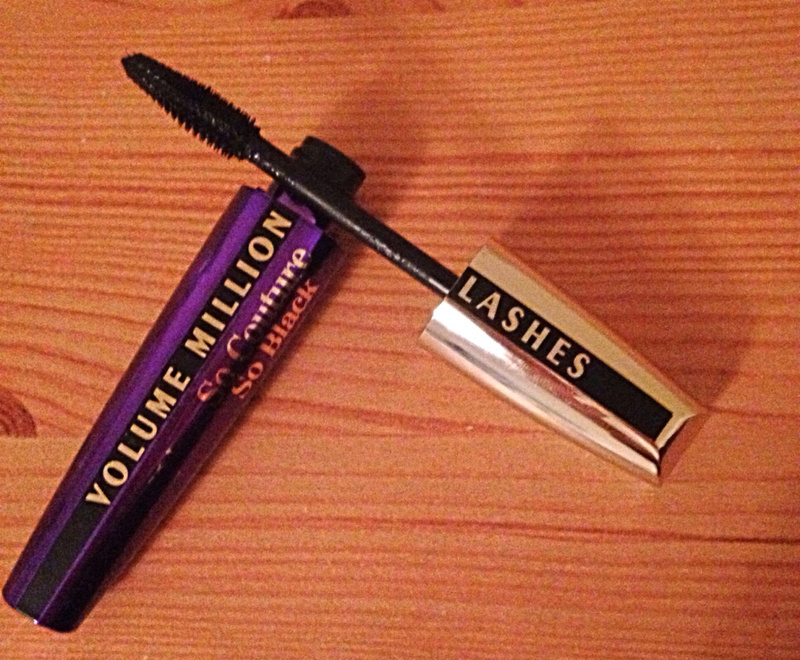 Duration wise, the product is very good and I haven't had any bits dried mascara fall off or anything like that. The quality is great and my eyes look just as good in the evening as they did in the morning. 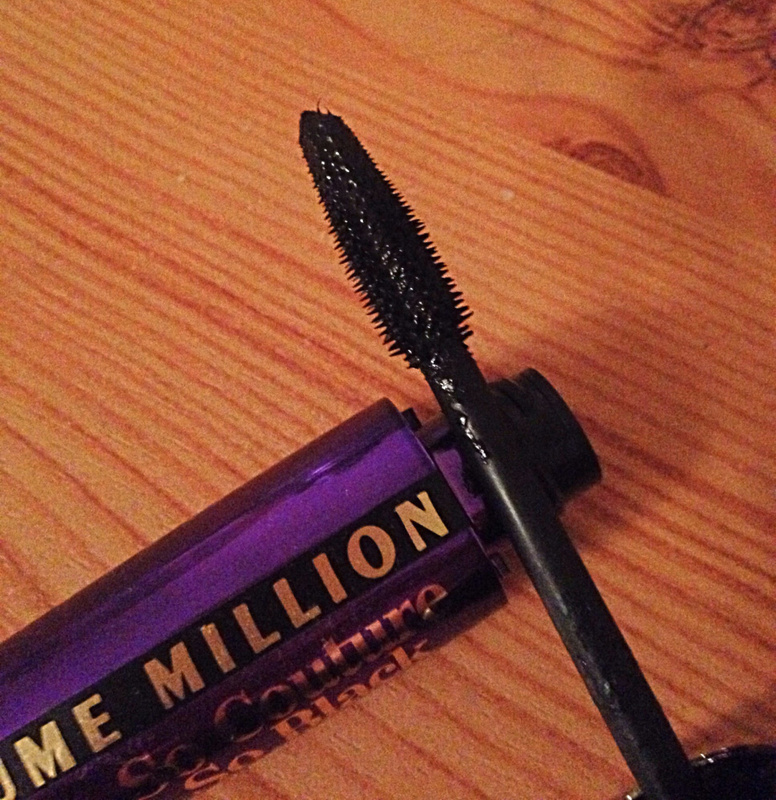 I have even managed not to get any mascara streaks on my eyelids because of the amazing brush. The brush is amazing and makes applying the mascara even easier. I love plastic brushes as I find it easier to separate lashes, but with this brush my eyelashes don't clump together thickly. Application wise it is very easy and you don't have to keep going back over your lashes to separate them, it does a fantastic job. 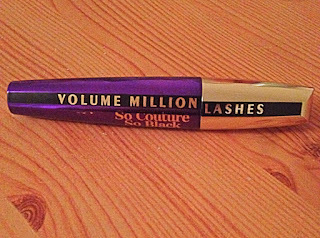 L'Oreal Paris Volume Million Lashes So Couture could definitely give Benefit a run for their money, as it is half the price and in my opinion does a better job. I would buy the mascara again because £10.99 is well underpriced for how good it is, but I am not complaining.